First, you will need to determine if adoption records in your state are open or closed. 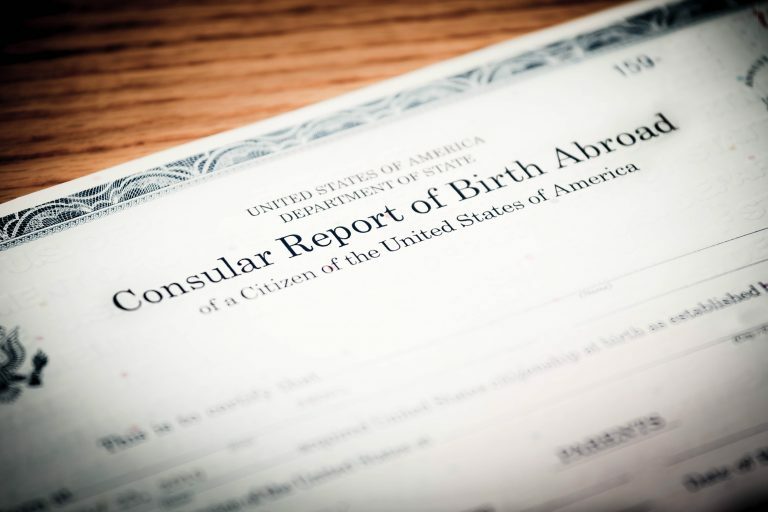 If they are open, you can request a copy of your original birth certificate and court documents. If the adoption records are closed, you can use reunion services to help you find out more about your family. Unfortunately, many states have not yet unsealed their adoption records. This is often for privacy reasons, though it has become an increasingly unpopular law in the world of adoptees. In the coming years, sealed records could all be unsealed by new laws, but that might be a long wait. You may consider reaching out or starting up a movement to have the records unsealed and accessible by any adoptee or birth parent that desires it. Consider educating your community and rallying supporters if this is something you believe in. If you would like to get your adoption records in a different way, you may consider hiring professional services, like a private investigator. This option can be incredibly effective if you have the means to hire. If you are looking for a more cost-effective route, search angels often only require fees to be paid if they must access a service to find your history. This option can also be met with great success. A last option is to go it on your own. You may choose to utilize social media to benefit your search or even a home DNA kit to match with potential relatives. You can also reach out to other online communities to help you on your search. There are several registries available for you to put yourself on in order to be found. You may consider registering on Reunion Registry and make it known that you are trying to find someone or be found yourself. Good luck! For a comprehensive adoption training guide in your search to find birth family and adoption records, visit the new search and reunion website AdoptionInformation.com.